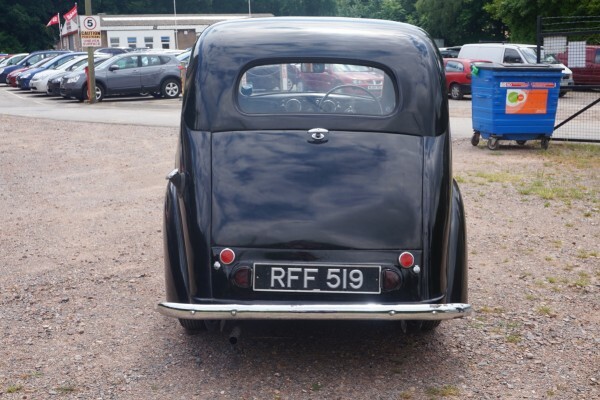 This car has been owned by the vendor for the last 20 years and has been in storage for most of that time. 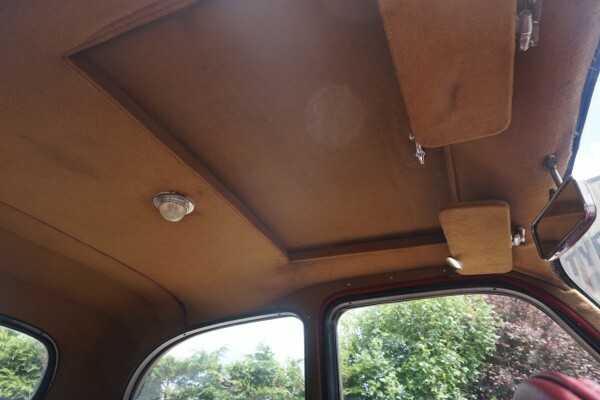 During the last year a fair amount of money has been spent on recomissioning the vehicle. 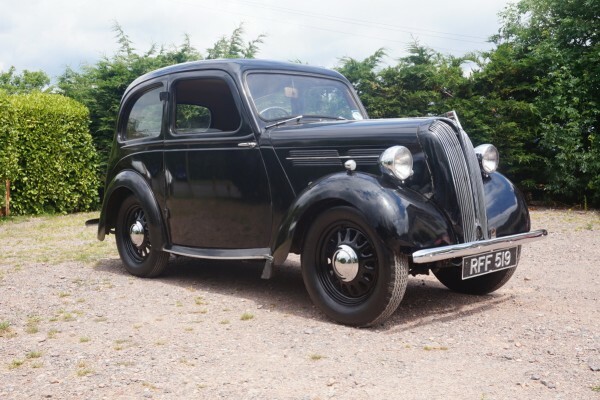 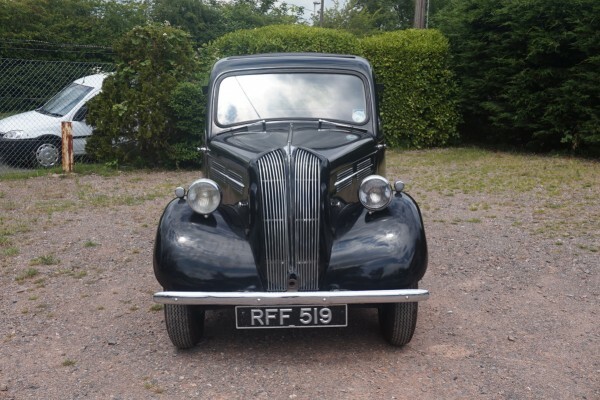 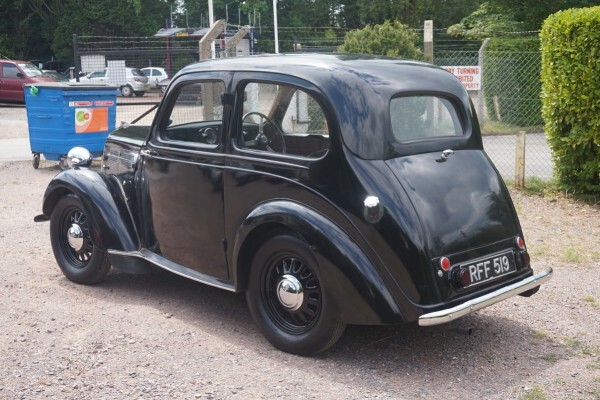 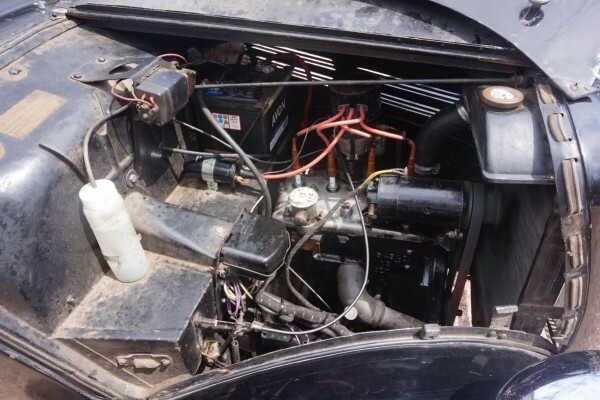 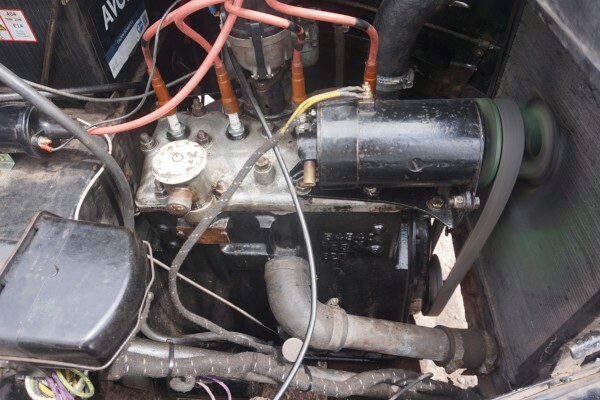 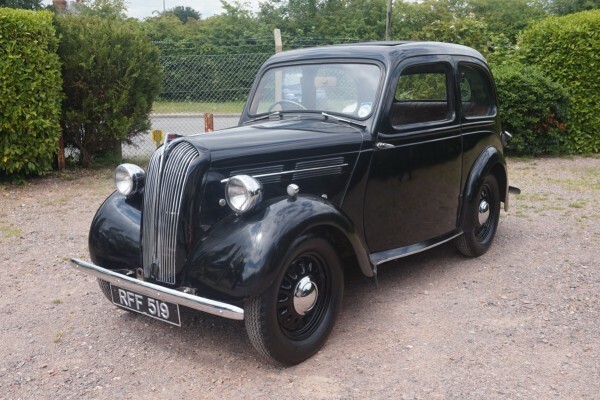 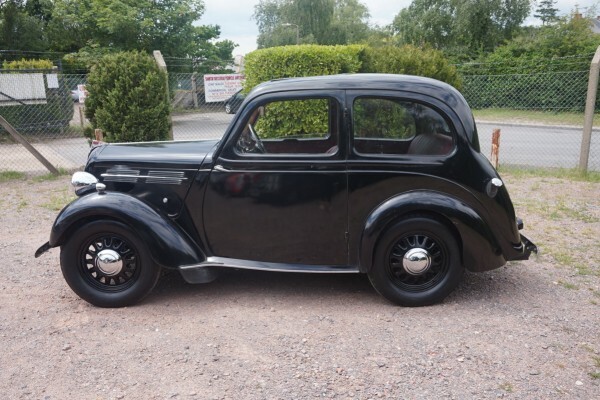 Its had a new clutch, distributer reconditioned starter dynamo and carburettor and the engine has had new valves and skimmed head. 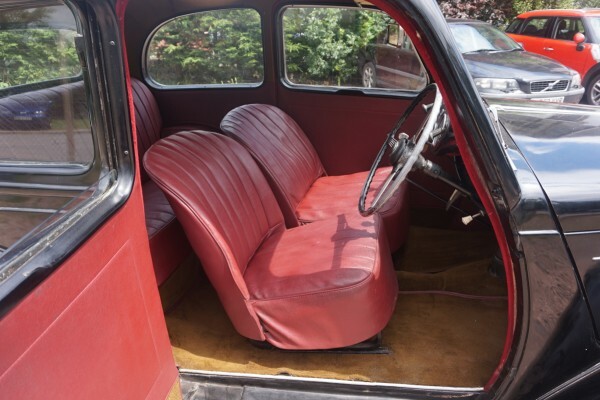 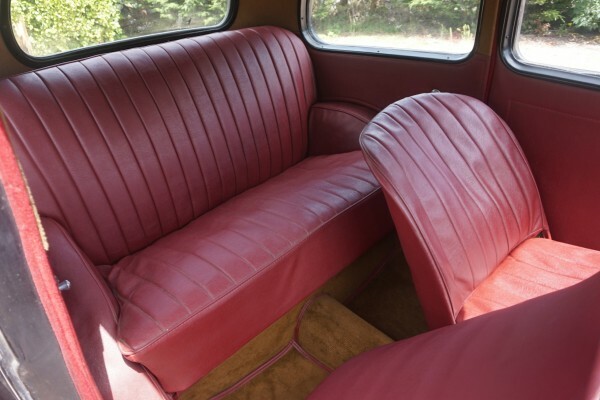 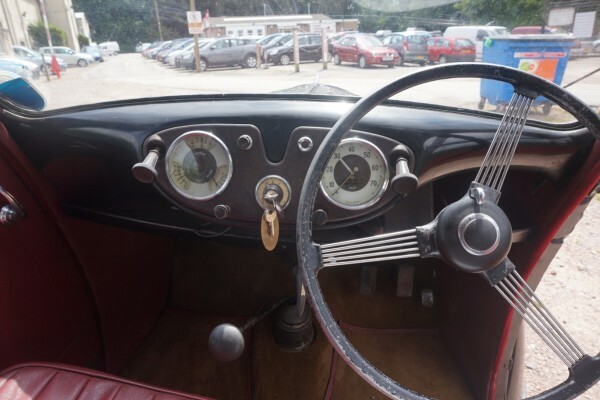 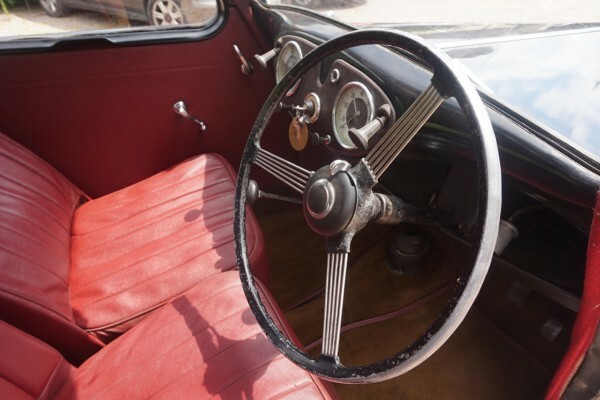 The interior is in very good condition and has been replaced in the past. 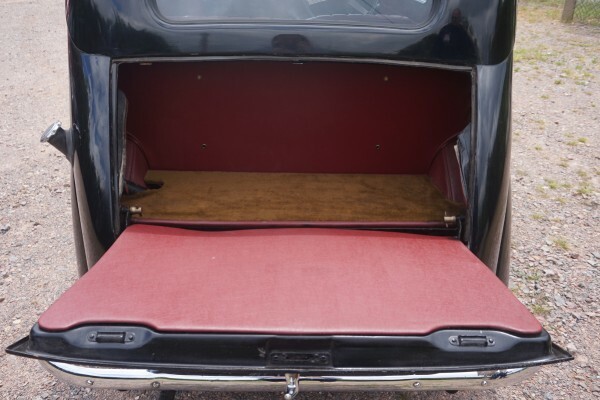 This standard is a deluxe model with sunvisors, sunroof and a passenger wiper. 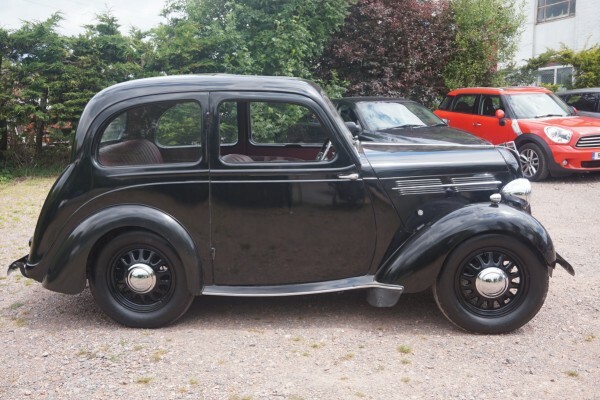 Sits on 4 new tyres with new chrome hubcaps.